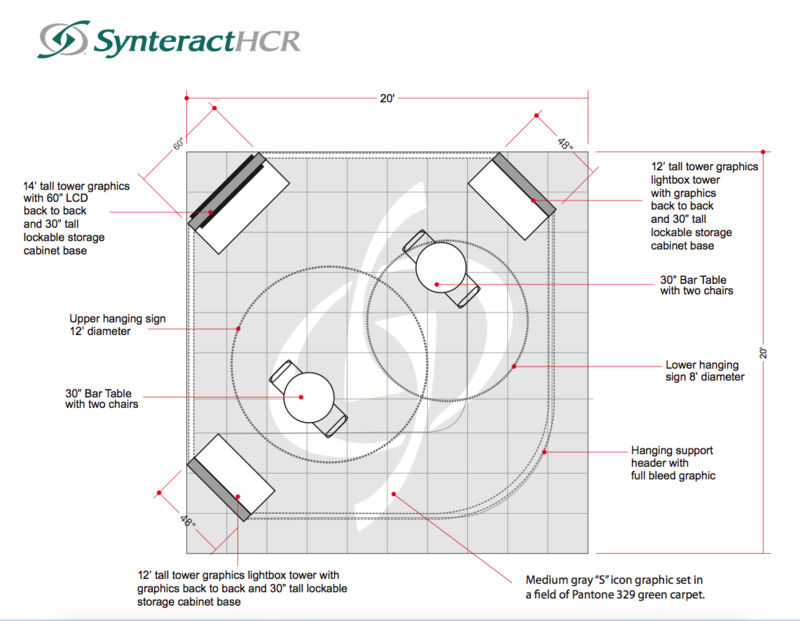 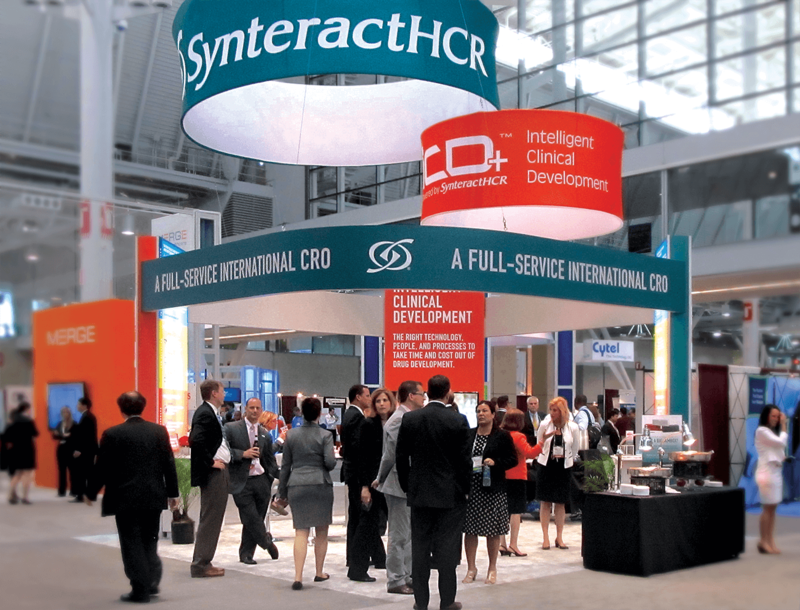 This top tier international contract research organization that serves emerging to mid-size pharmaceutical companies needed a creative design agency to maximize their visual presence on the show floor. 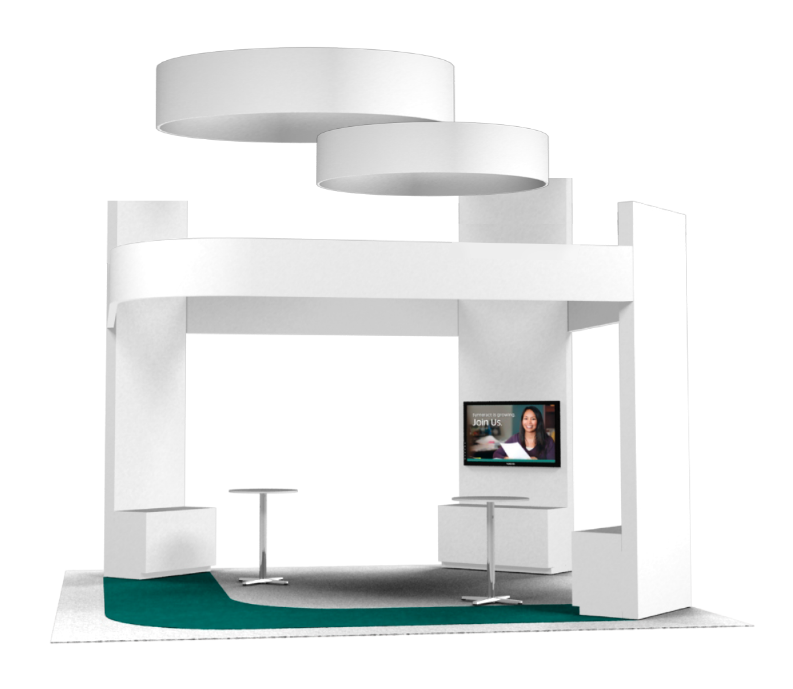 Diseño strategized, designed and developed the complete booth experience, including the floorplan’s flow, the structure’s design and the booth’s graphics. 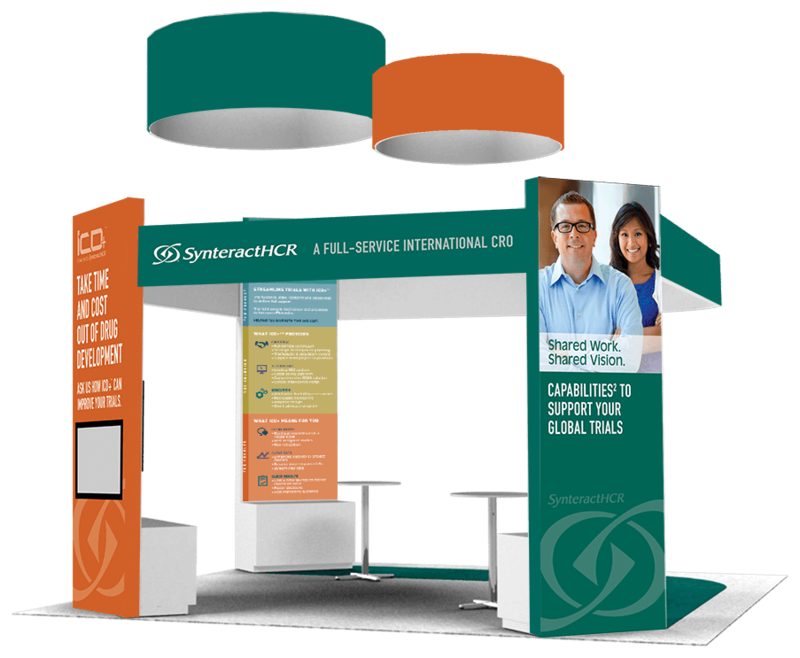 The client reported that the booth generated more traffic than any other in their history, and also attracted one of their largest-ever RFPs — received on the spot, during the show. 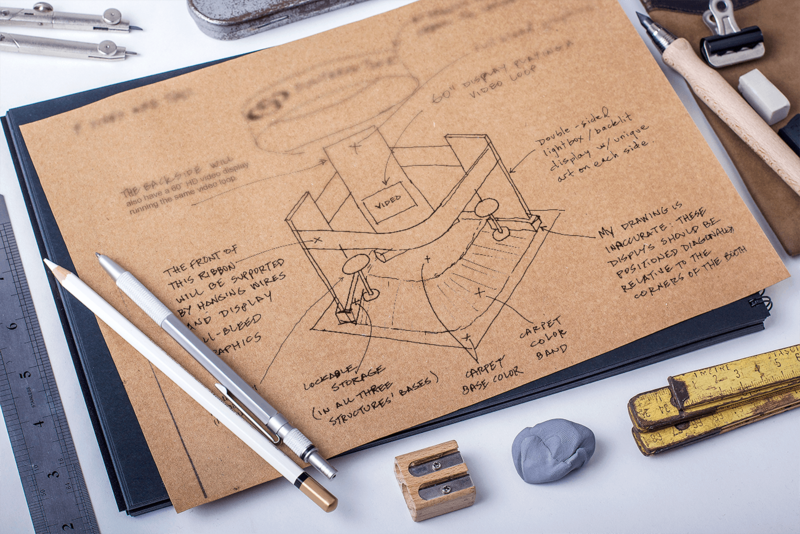 Yes, they did indeed go on to win that RFP.